Now, a few moments later, the youtuber DannyzPlays has unveiled a few more details about that AMD processors. 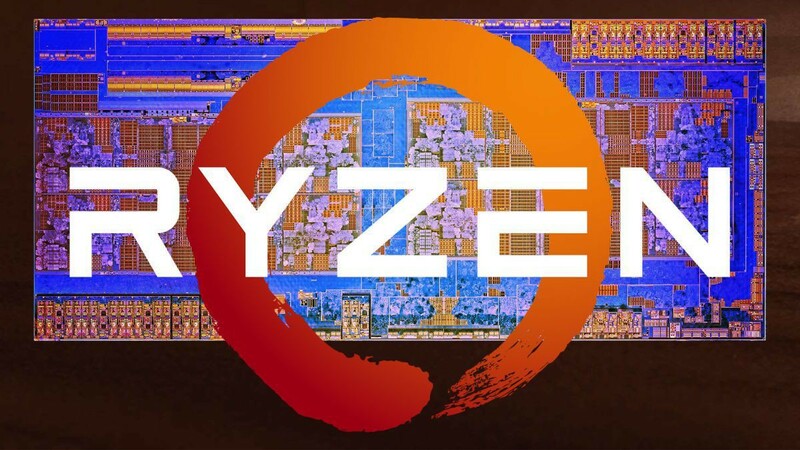 According to the content creator, the AMD CPU power was limited by 30-40%, givind AMD enough power to beat the Intel Core i9-9900K. If this claim is true, AMD left a lot of Zen 2's performance unveiled. Before jump on conclusions, with 30-40% more power we don't expect to see 30-40% more performance. Clock usually doesn't scale in this way but there are still missing performance. DannyzPlays mentioned also that upcoming Ryzen CPUs will also also boast increased memory compatibility. As always, take rumours like this with a grain of salt since DannyzPlays didn't mention the source.